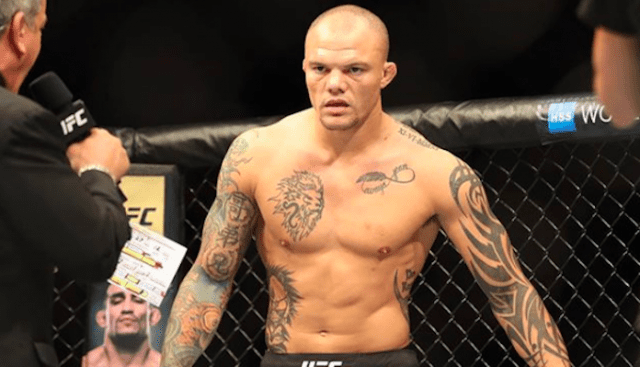 Anthony Smith has a tough test ahead of him in Alexander Gustafsson. However, he still has some business to settle with ex-UFC middleweight champion Luke Rockhold. 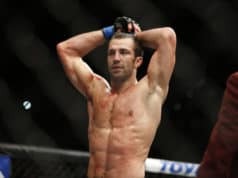 Rockhold spoke ill of “Lionheart” late last year, sparking an angry reaction from Smith, who said he’d fight Rockhold in a Wal-Mart parking lot if need be. Now that Rockhold has moved up to 205 pounds, that fight has become more likely than ever. 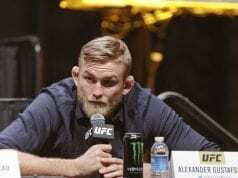 Before that can happen, Smith will have to face three-time 205-pound title challenger Alexander Gustafsson. They’ll headline UFC Stockholm on June 1. Rockhold makes his light heavyweight debut against Jan Blachowicz at the stacked UFC 239 pay-per-view (PPV) card in July.